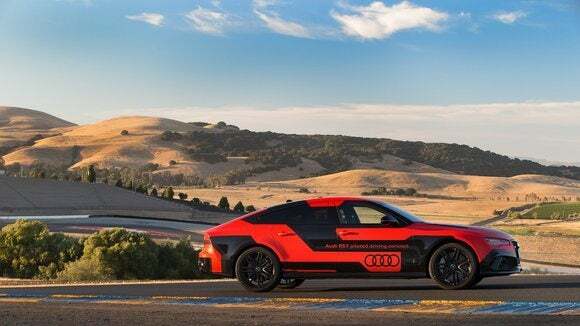 Audi plans to begin testing highly automated self-driving car technology at a California race track that’s more used to hosting auto races. The German automaker said on Tuesday at CES that it plans to begin putting self-driving car technology through its paces at Thunderhill Raceway Park, a 3-mile, 15-turn course north of Sacramento. The tests are supposed to help the company understand how autonomous driving technology performs at high speeds, when vehicles are performing at the limits of their specifications or speed. Such testing isn’t possible on public roads because of the danger it would pose. By carrying out such high-speed testing, Audi said it hopes to understand how to calibrate and fine-tune vehicle software and driver assistance systems to handle sudden and extreme conditions. Audi is hoping to introduce the technology into production cars in a few years with the Audi A8 and will continue developing and testing the technology at more typical speeds on public roads as well. 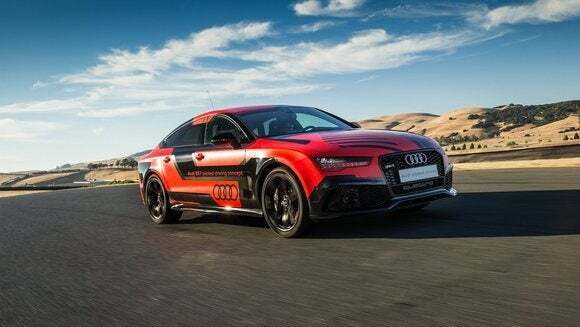 The track has already been used by a team from Stanford University to test an autonomous Audi the university had built in partnership with the automaker.